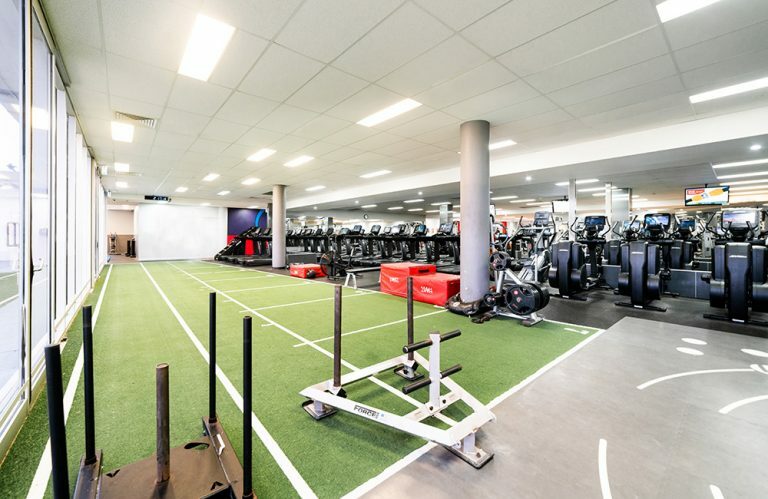 Southport Health + Fitness member, Maureen Todkill has been hard at work in preparation for an upcoming four-day trek around the beautiful Fiordland in the South Island of New Zealand. 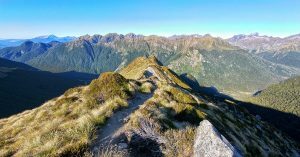 The Kepler track is 60km and involves carrying everything required for the four days- food, clothes and cooking supplies. 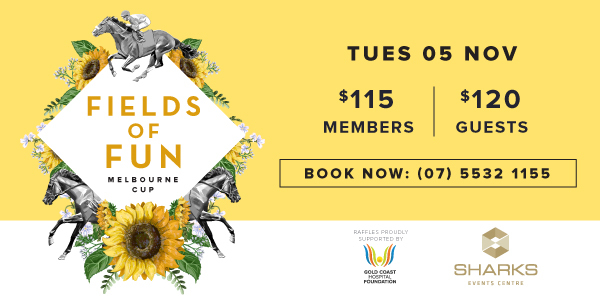 Maureen will be taking on the challenge with a friend whom with she has completed two other walks and a trail ride in New Zealand, so they are well equipped for the experience! The pair will stay in huts provided by the Department of Conservation, overlooking the gorgeous Fiordland National Park. To prepare for the trek, Maureen has increased her sessions by adding cycle climbs and the stepper machine to her regular workouts, all with a weighted backpack! This is to build stamina, strengthen muscles and to increase her heart rate improve cardio-vascular ability. Maureen says her backpack currently weighs a whopping 14kg and that Gore-Tex clothing and down jackets are bulky and heavy! She is hoping to reduce the weight of her bag over the next few days to make the trek easier. 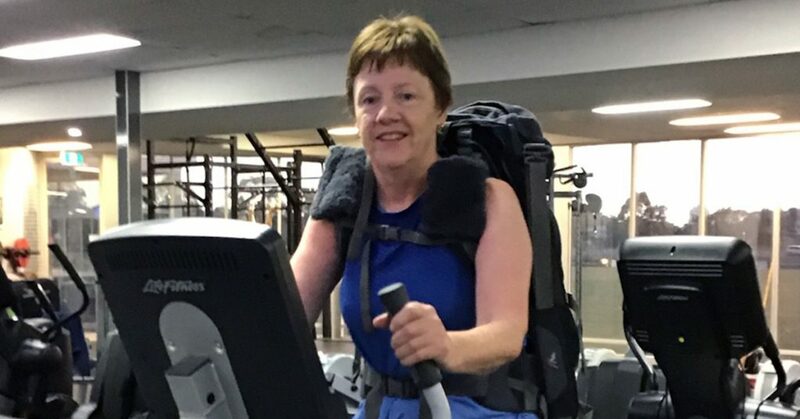 The Southport Sharks Health + Fitness team wish Maureen all the best with her trekking journey and would like to congratulate her for her hard work in preparation.